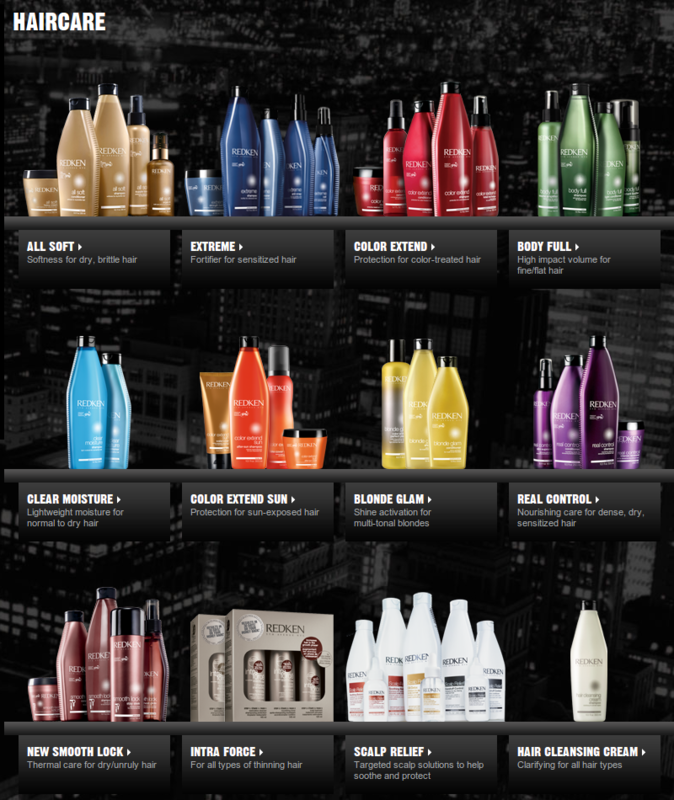 Incorporating the best in fashion, science and inspiration, Redken offers a complete portfolio of advanced haircare solutions and creative styling products - for both men and women. Specific needs. Simple solutions. 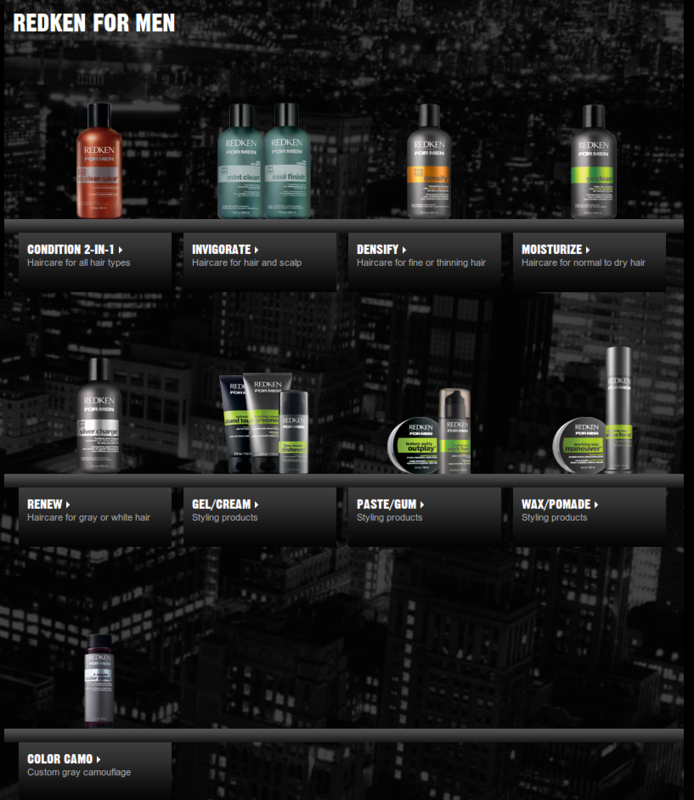 Whatever your hair needs, Redken has a solution with a complete collection of scientifically advanced, benefit-driven haircare products. Founded on revolutionary discoveries including the Interbond Conditioning System and Interlock Protein Network (IPN), each brand transforms the hair’s condition for increased manageability and shine. Runway style…every day. Create the amazing styles seen at New York Fashion Week - every day. 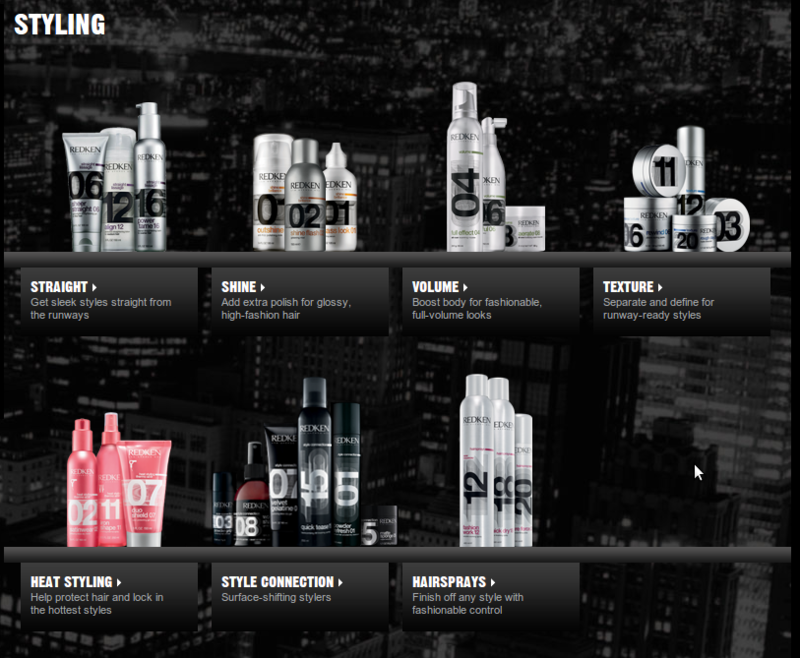 Redken’s styling products are organized under two pillars - End Result and Specialty - so you can mix, match, blend and layer to get exactly the look you want. Each product also has a number that represents the amount of control it provides--the higher the number, the greater the control: mild 01-05, medium 06-15, or maximum 16-26. High-performance groomers for effortless styles. 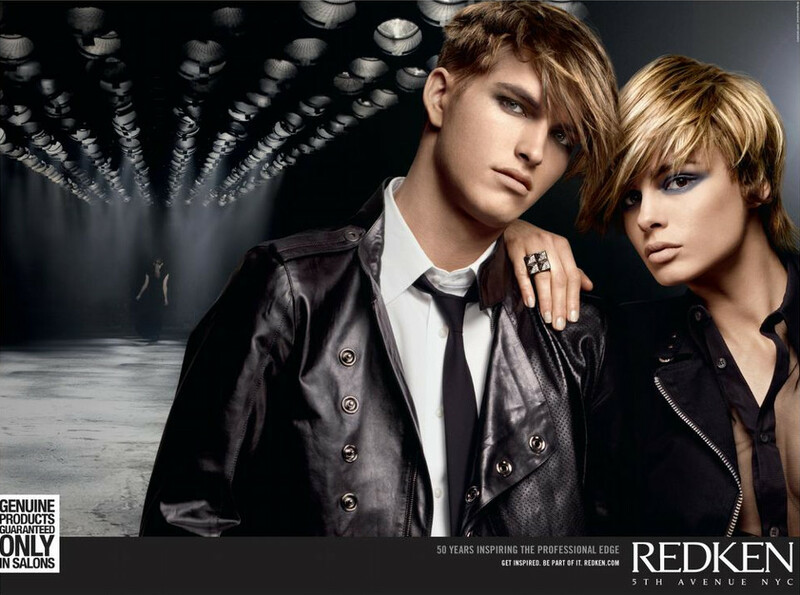 From haircare and styling products to the industry’s first professional haircolor for men, Redken For Men offers a complete range of solutions to meet your needs.